Blocks the way for all units and protects you from projectiles. Build multiple wall elements, by drag & drop existing elements to each other. Blocks the way for all units and protects you from projectiles. It can be opened or closed by a click. A gate is less strong than a wall. Build multiple gate elements, by drag & drop existing elements to each other. 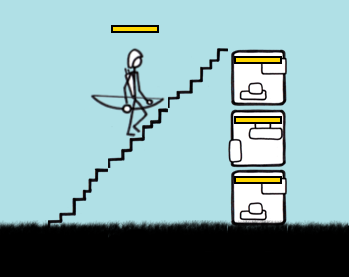 Attach stairs to a wall. 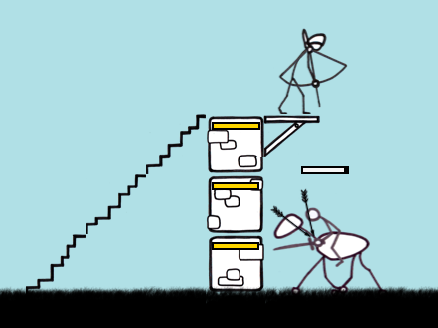 Stairs allow you to command your archers to the wall. Storage for goods. The villagers collect wheat and bring them to this place. If required, place multiple storage pits to the same village. So you keep the paths short for all villagers. Put merlons to your walls to protect your units from enemy projectiles. Your projectiles can pass the merlon but the enemy projectiles can’t. Your archers can’t attack units attacking the walls. 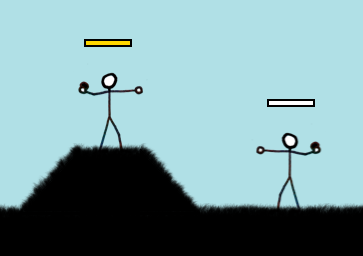 Battlements will allow your archers to shoot vertical to the ground in front of the walls. 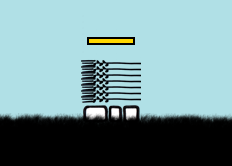 The roof can be placed on walls or battlements to protect units from projectiles. This is useful when the enemy attacks you with longbows. 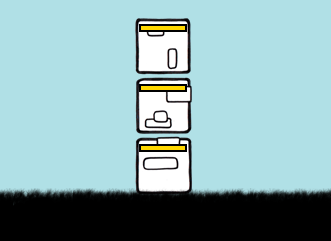 The roof can also be placed on storage pits, to protect your goods. A spawn point is the place where all your units arrive to the world. Build a spawn point in every village you wish to retrain units. The wheat is growing very slow. Once you have many villagers in a village, they have to wait for the growing wheat. If you build a well, the idle villagers, start irrigate the wheat, so the wheat is growing much faster. The result is, you have less idle villagers, waiting for growing wheat. 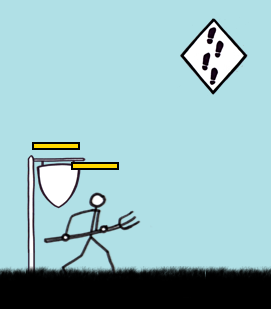 Sometimes it's better to keep the farming zone small, to better protect your villagers from attacking enemies. But the smaller your farming zone is, the more idle villagers you have. So a well is needed. The terrain elevation allows you to elevate the ground. So you can shape the terrain to your advantage. 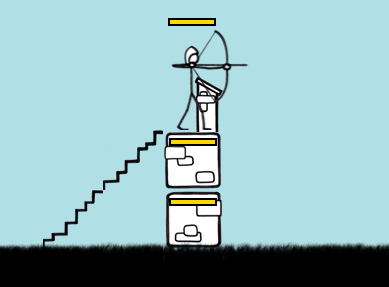 The range of a higher placed archer is higher than the range of a lower placed. Blocks the way for units. Just the 'stone thrower' and the 'miliz' have the knowledge how to pass the water. Build a bridge over an abyss. 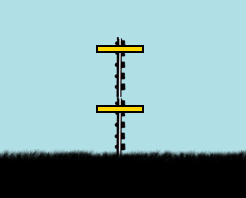 You can connect up to 4 bridge elements. 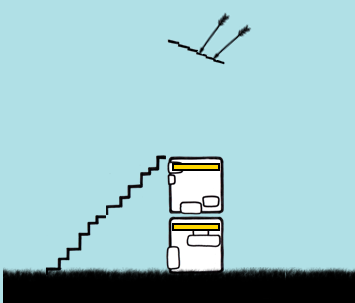 A single click opens/closes the draw bridge.